Shop or sell online in America, and have the order(s) sent directly to the BONVU Warehouse. 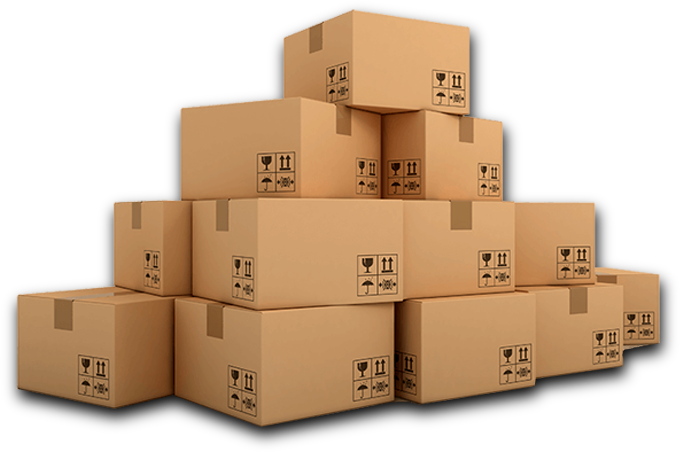 Consolidate and repackage one or several shipments to help reduce overall shipping costs. With access to our shipping discounts , and your choice of carrier, you can ship anywhere in the world! Enjoy your purchase or give the gift your friends or family always wanted! Have access to our competitive international shipping discounts with choice of ther shipping carrier. Reduce overall shipping costs by consolidating and repackaging items into the best fit package(s). Receive and review photos of shipments as they arrive. A better way of shopping in the US. We make the payment to be seller on your behalf. Know your cost before you ship! Order fulfillment & Warehousing: We offer logistical solutions for seller looking to distribute their products in the US or Globally. We offer storage, order processing, Packaging (pick & pack), shipping, customer service, help with returns and more! Are you a seller? Special Note: When you are satisfied with the service of BONVU.COM, please blog about us. A small entry on your favorite social network or discussion forum will go a long way. Please send your comments, ideas, suggestions to us - click here. Last week, I initiated a shipment to Germany through your service. I didn’t know about your service up until now so naturally I was quite concerned about using you. After you confirmed receipt of the shipment at your warehouse, I was relieved. Now the item is already here in Germany and what can I say? You guys are great! Kudos to all of you – I didn’t expect such an easy, fast, simple and most of all inexpensive process. I am very much impressed. I will recommend your service amongst my friends 100%. I hope you will have many new customers!. The shipment just arrived and I want to thank you for the excellent service and the sensationally short delivery time. If only other companies would stand by their offerings and promises like BONVU.COM.I will definitely use your services again. Many thanks and bye. Thank you very much. Great Company. I will tell everybody from your site. Big effort. Looking forward to monday when I will receive the Tracking numbers. If you have any question let me know. If not, good luck for the future and I hope we will work together again. Thank You very much! 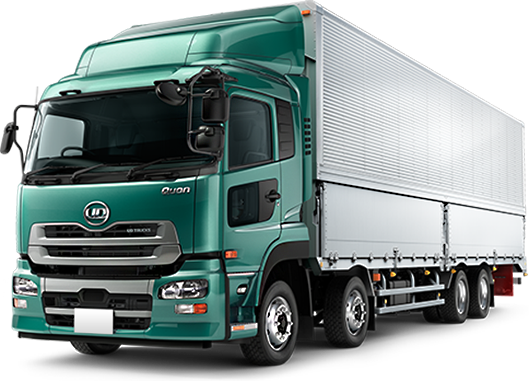 I will test it as soon as possible and I am also looking forward to do business with You. I can already make one statement: Excellent support! With kind regards and greetings.